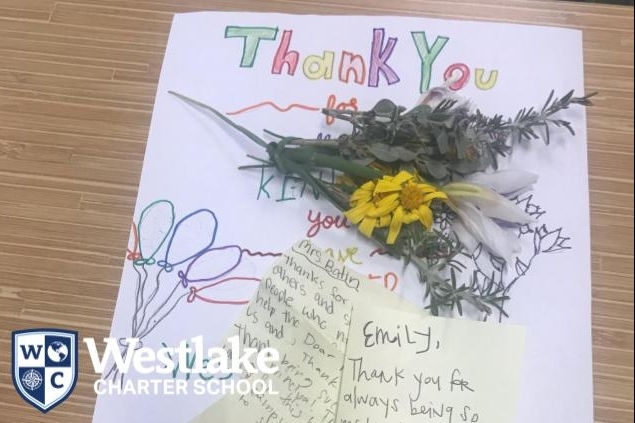 Parents Go to School Night Presentation slides: Thank you to all of our families who turned out to attend Parents Go to School Night! Click HERE are the presentation slides for this year’s teacher-led sessions. Click HERE to watch the keynote presentation video. BASE Newsletter: Click HERE for our February BASE newsletter to find out what’s happening in our before and after school program! Natomas 5K: Mark your calendar, April 27, 2019 for the Natomas 5K “Run for Their Future,”. All Westlake students AND staff will be sponsored by the The Inderkum family! This fun-for-all ages event will include vendors, entertainment, raffles, food, and so much more! Proceeds will be used by the Natomas Schools Foundation for college scholarships or computer grants to help students within Natomas Unified School District boundaries. If you are on campus, we will ask that you participate in the drill. When you hear the alarm, please head to the blacktop for further directions. Drills usually take 5-10 minutes. We will not be able to release students to guardians during the drill, therefore, we suggest arriving before 4:05 PM or after 4:15 PM. Please take time to debrief with your student about the drill. Make sure they know what to do and where to go if an evacuation happens at any time, including during after school programs. Birthdays at School: A reminder on how we celebrate students birthdays at school. You will find our policy in the Family handbook on page 13. Birthdays are an important celebration. Explorers can be celebrated in their classroom with a birthday bag. The birthday bag is a sealed bag brought in on their birthday with a non-food treat for the birthday boy/girl, or the entire class. Balloons, flowers, or other gifts cause a distraction in the classroom and cafeteria. These items should not be sent to school. Any such deliveries will be held in the office until dismissal time. Birthday treats (cake, cookies, cupcakes, pizza, etc.) are not allowed in the classroom or cafeteria. Please check with your child’s teacher for individual grade level traditions to honor Explorers. February Break: School will be closed Monday, February 18th to Friday, February 22nd. Our BASE program will be open from 7:00 AM to 6:00 PM February 19th to 22nd. 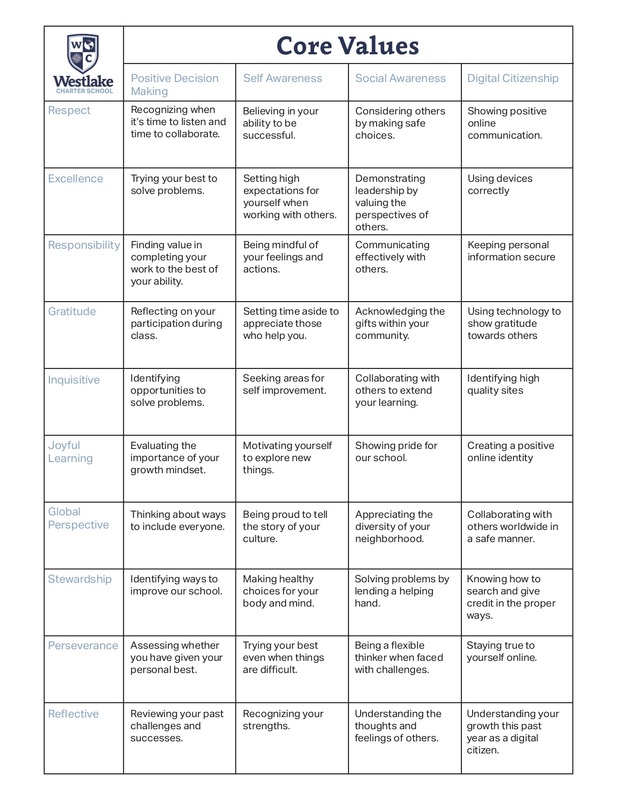 Standards Based Grading Parent Night: What is Standards Based Grading? Please join us Thursday, February 7th from 6 – 7 PM in the Cafeteria for a parent information night about Standards Based Grading. Middle School Dance: We have a middle school dance on Friday, February 8 from 5 – 6:30 PM. Students can sign up to receive tickets during lunch next week. Pizza and drinks will be provided during the dance. There will be a prompt 6:30 PM pick up at the flagpole for all students. BASE Food and Book Drive: This February, BASE is excited to work with two amazing organizations that help those in need in and around our community. Please bring donations to the front office or BASE rooms February 4th to 28th. Food Drive: Canned food donations will be given to Joey’s Food Locker that benefits those in need right here in Natomas. Book Drive: New and very gently used books will be donated to the Salvation Army for their Family Rehabilitation Center Library. My Princess and Me Dance: The amazing dance committee has worked tirelessly to make this year’s dance incredible for every attendee. Thank you to Rocio & Shannon Owens and every volunteer who has been planning over the last few months to make the event special and memorable. WAVE Meeting: This Thursday, February 7th, please join us for our monthly WAVE meeting. 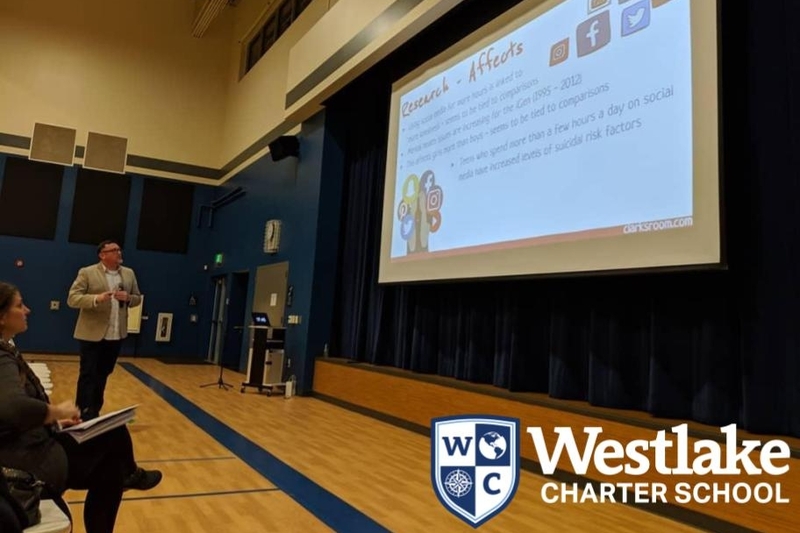 We will meet in the Media Center (Library) at 7pm, immediately following the Standards Based Grading presentation, to discuss upcoming events, fundraising activities and other ways to support WCS. This is a great way to meet other parents and find a way to get involved! Arden Fair School Cents: Next Saturday, February 9th, head over to Arden Fair Mall’s center court (by the big elevator and Nordstrom) between 10-11am to celebrate Chinese New Year. 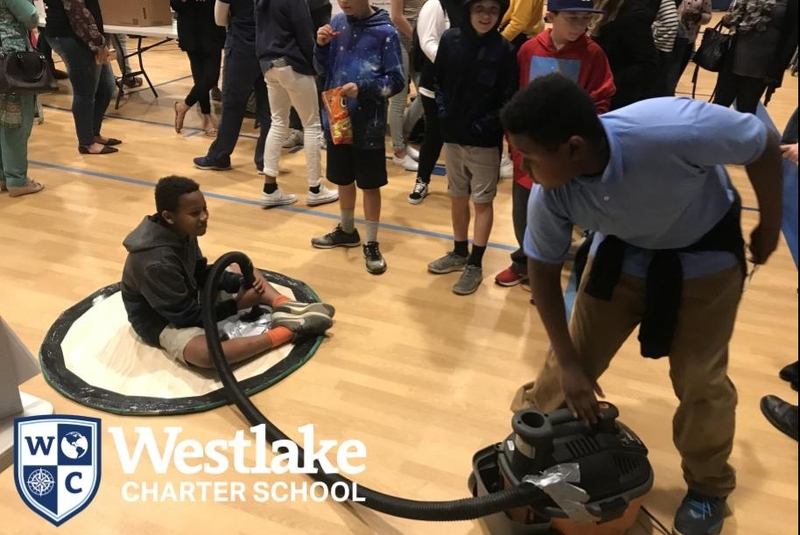 Be sure to check in under Westlake Charter School at the table in order for WCS to earn 1,000 points per student in the School Cents competition! Thousands of dollars are awarded each year to the participating schools based on points earned during the school year. WCS also receives points for purchases at Arden Fair Mall! Simply write “VOID” on your receipt, visit marketingguru.com/receipts, select SCHOOL CENTS and complete the form. Kudos: Thank you to many of our incredible staff members for organizing and presenting at Parents Go To School Night. We are incredibly appreciative of your time, resources and ideas! We truly are better together!